No problem. We’ll email it to you! Sign up for free and see all the buying prices we offer for each used catalytic converter. You can also sell them online! We recycle, you win! 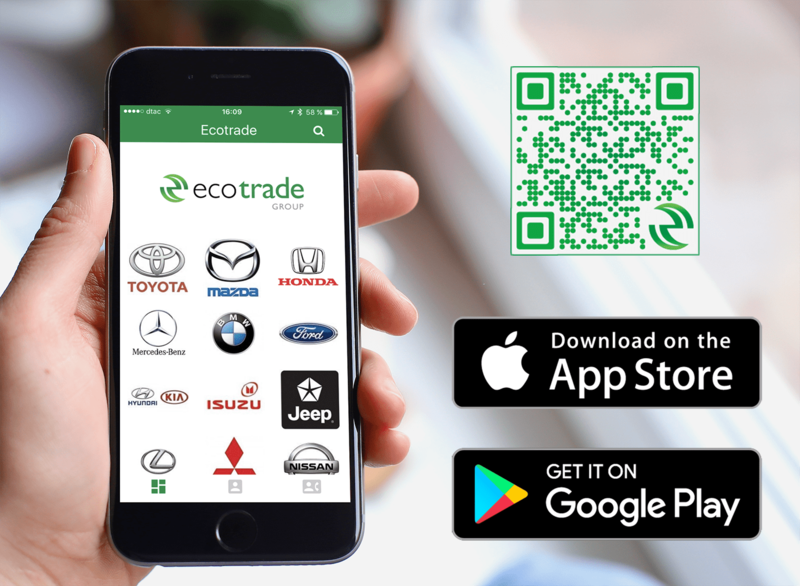 Ecotrade is a leading authorized purchaser of catalytic converters and over the last 15 years has built up a huge database of knowledge from which the company has developed a comprehensive catalogue that lists more than 15000 items, and increasing almost daily. 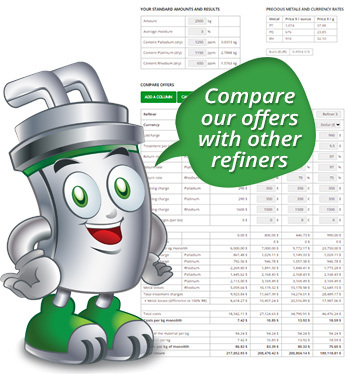 In conjunction with this catalogue, which is constantly updated to reflect market prices, our experienced and conscientious purchasers personally visit premises to sort and assess the worth of redundant catalytic converters. This ensures that the buying process is transparent, honest and fair. We are always available 24/7 and no order is too small – although, of course, there are financial benefits associated with larger quantities. A personal quotation is provided and, once prices have been agreed, we will organize collection; as a qualified and approved disposal specialist, we can issue a disposal certificate directly. We guarantee, as well, speedy and full payment for the agreed value. We are renowned for our efficiency, friendliness and sense of fair play and we believe passionately in providing first class customer service, unequaled in our industry.